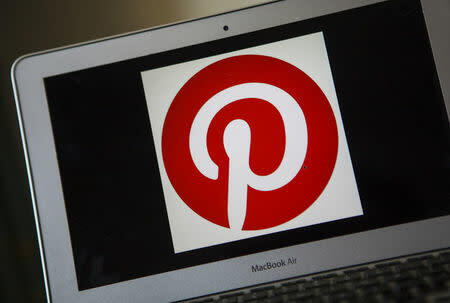 (Reuters) - Image-search company Pinterest Inc has sped up the timing of its initial public offering, as it looks to tap into a red-hot market for new issues, the Wall Street Journal reported, citing people familiar with the matter. The company is preparing to make the filing public as early as Friday and debut on the New York Stock Exchange in mid-April, according to the WSJ report on Thursday. Pinterest monetizes its website through advertisements, which it places among the "pins" that users put on the site. The company is among a host of technology startups, including Uber, Lyft, AirBnB and Slack, gearing up for multi-billion IPOs in 2019. Lyft Inc's IPO is oversubscribed based on commitments made so far by investors and the ride-hailing company expects its valuation to exceed $23 billion, Reuters reported https://reut.rs/2TSyaux on Tuesday.